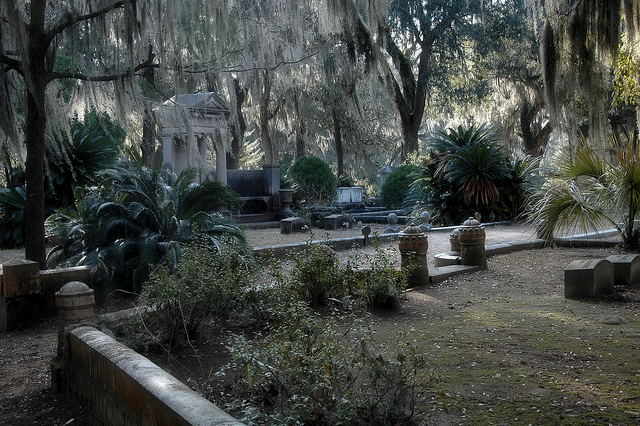 Originally the site of John Mullryne’s Bonaventure Plantation, Bonaventure Cemetery has a history linked inextricably to that of Savannah and Georgia. Governor Josiah Tattnall was an early owner, and upon his death, his son, also named Josiah, came to own the land. In 1846, 70 acres of the plantation were sold to Peter Wiltberger for use as a cemetery. 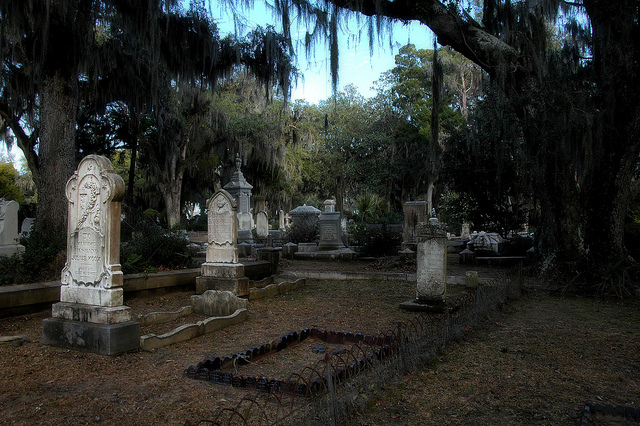 He operated it as a for-profit burial ground known as Evergreen Cemetery from 1868 until 1907, when the city of Savannah purchased much of the property and changed the name to Bonaventure Cemetery, in honor of its original incarnation. The Bonaventure Historical Society does an excellent job maintaining and interpreting the cemetery. Houghton Mifflin Company, Boston, 1916. The description of Bonaventure by Muir shows his great descriptive ability. I doubt he ever had creative writing courses but his writings are outstanding.